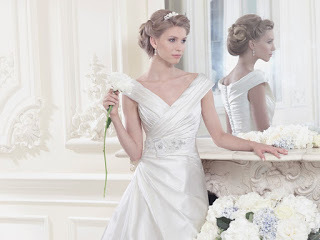 CAPTURE SALON BRIDAL – Facebook Page New ! Hair, Make-up, Nails, Skin & Events. Visit our page CAPTURE SALON BRIDAL and “LIKE” us!